Widely heralded as the strongest E3 showing in a few years, perhaps because of, or in spite of, the profusion of popular franchise sequels. Though not without a few notable new IPs and reboots coloring the mix. 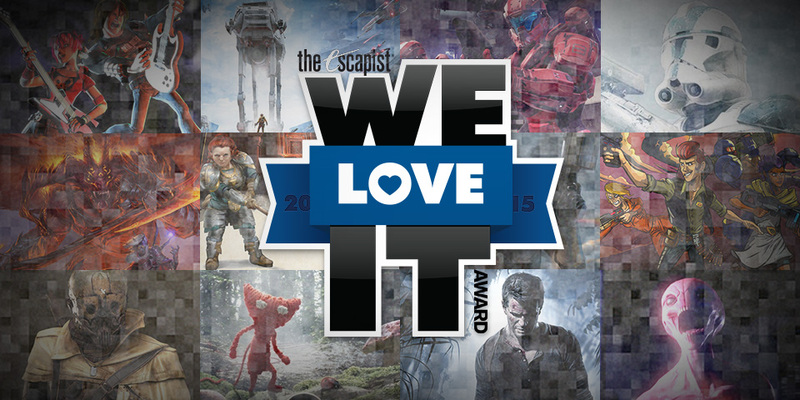 Without further ado, here's what we thought was best from AAA and indie alike. 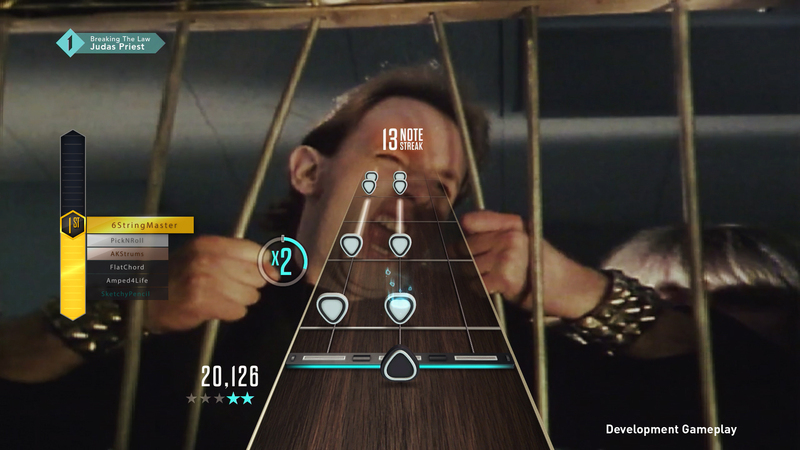 Few remember the great Rhythm Game Wars of the mid-to-late 2000s, but we haven't forgotten. 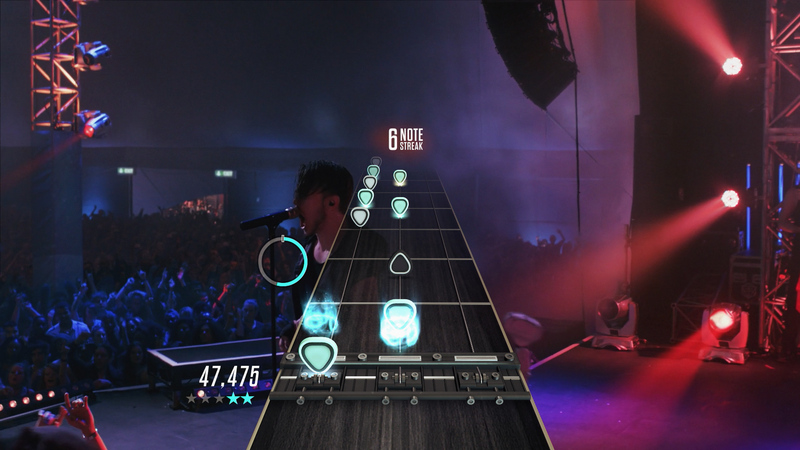 Activision's Guitar Hero and Harmonix's Rock Band went head to head year after year, with the latter innovating and the former often following the leader. 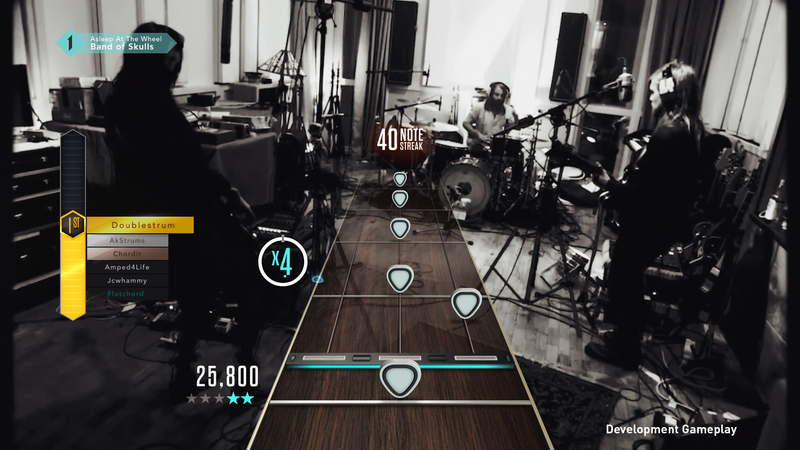 It's no surprise that the two rhythm giants would make a comeback in the same year, but what is surprising is how different Guitar Hero feels, both from previous games in the franchise and the upcoming Rock Band 4. 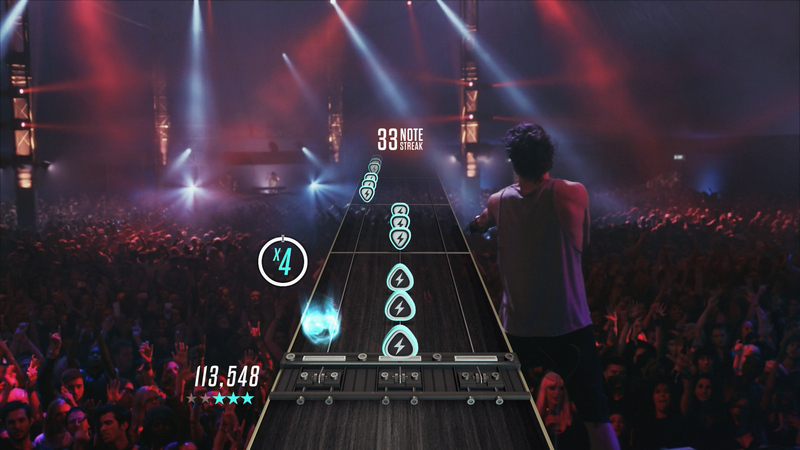 As it turns out, war does change: a redesigned guitar and intriguing MTV-esque interface, as well as the ability to play new songs on demand, make Guitar Hero Live feel almost as new and exciting as it was when the series first appeared in 2005. 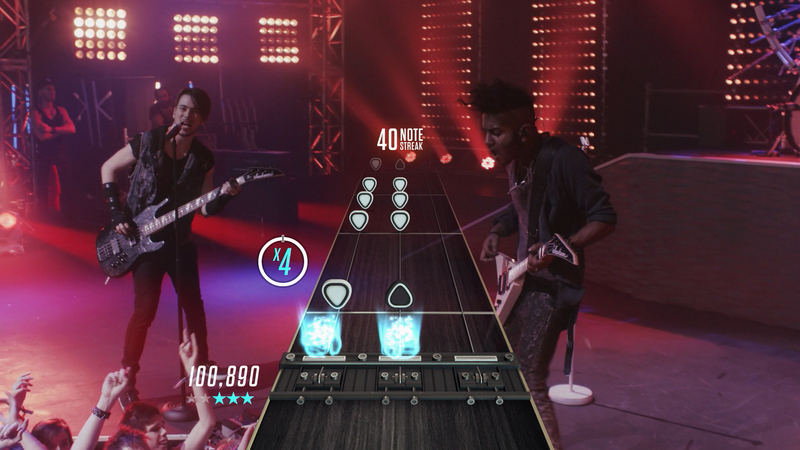 Guitar Hero Live could have been an easy nostalgia cash-in for Activision, reviving the decade-old series after a long hiatus with little new to offer. 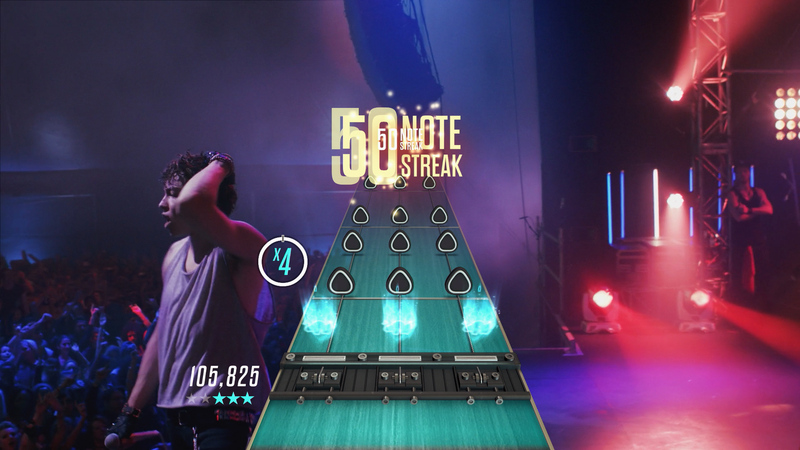 Instead, the developers went their own way, and the result is a game that's challenging (you try playing with three top and bottom buttons when you're used to five!) and a standout in the genre. 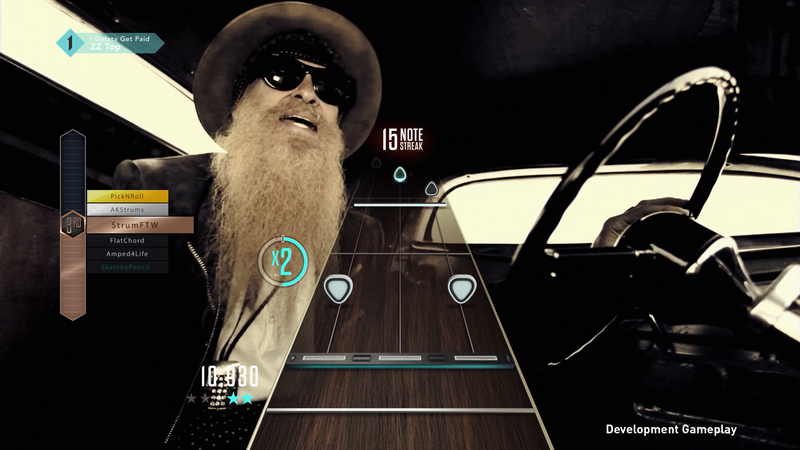 Rock on, Guitar Hero Live. You can read our full preview here or another take on it here. You can read our coverage of the announced details here.